Tweet tweet! 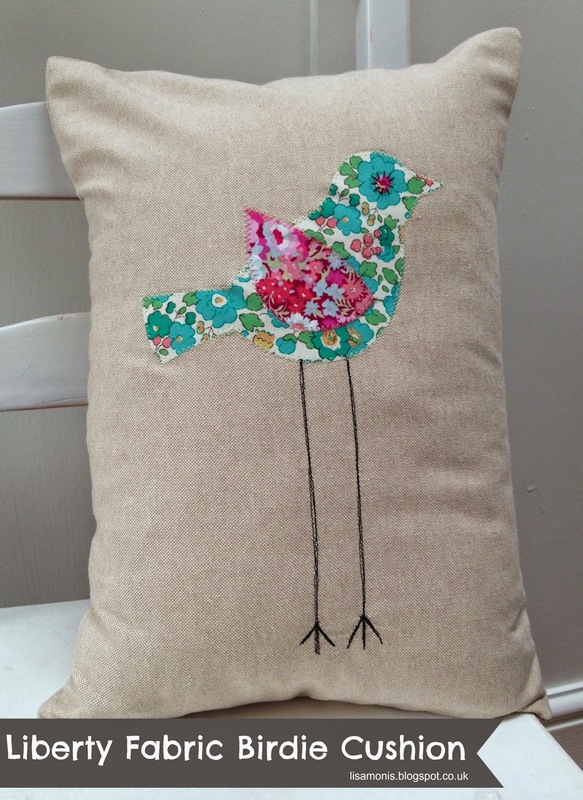 I made this handsome feathered fellow using Liberty Betsy J Tana Lawn fabric which was designed for Liberty in 1933. I just love the fresh turquoisey greens. 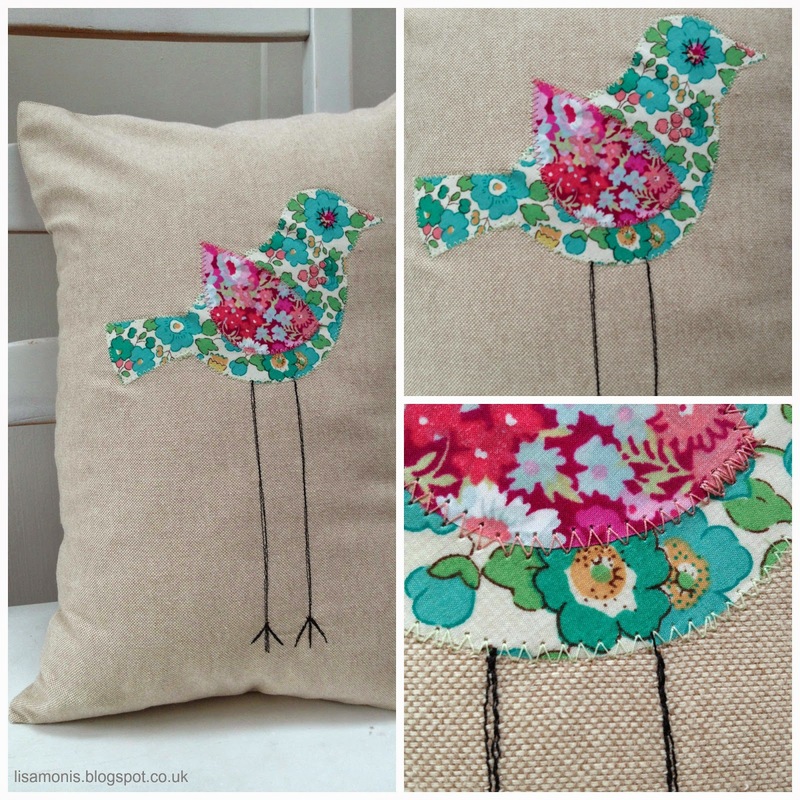 His birdie wing is cut from Liberty Thorpe Tana Lawn fabric which although it has a 1930s feel, it was actually designed in 1968.